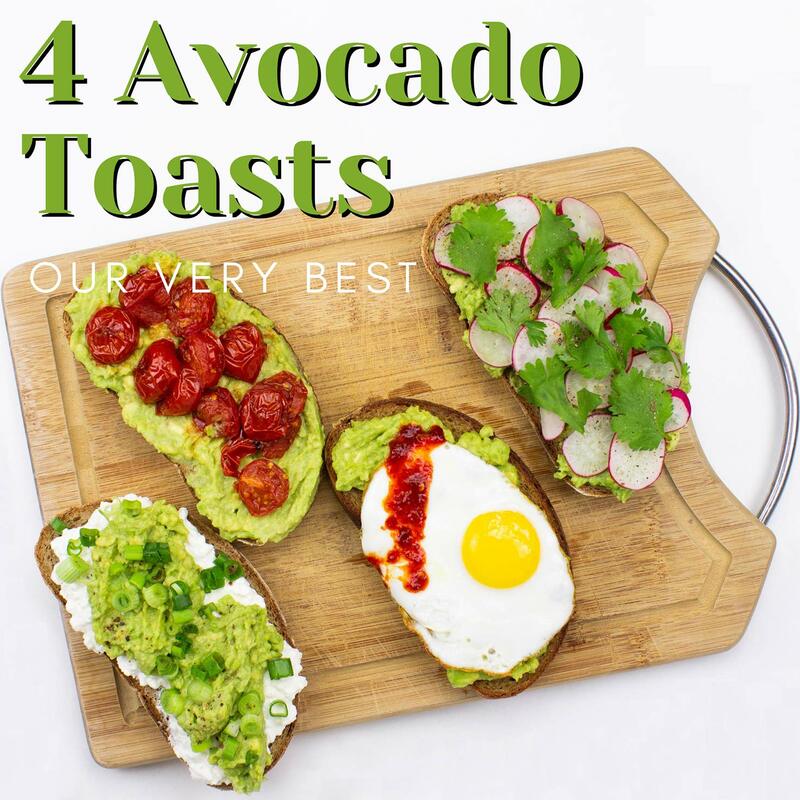 7 Dazzling Avocado Toast Recipes - No. 3 and 7 are a Must! 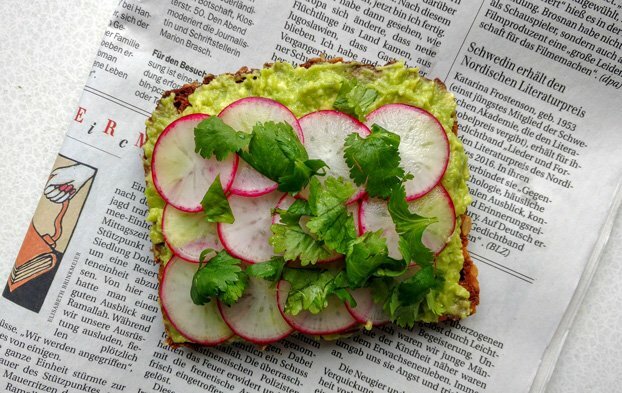 We know there has been and still is an ongoing Avocado Toast craze. And rightfully so! 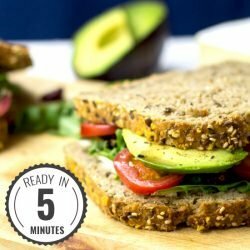 Not that it wasn’t possible to mix various ingredients on a slice of bread beforehand, but it’s definitely much more fun with an avocado in it. Let us quickly hand you two short but must-read articles before we kick off. 1. How to Pick and Buy an Avocado. 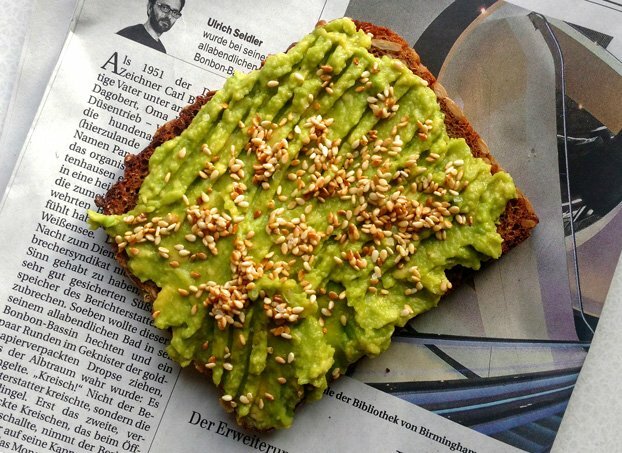 After reading this article people you may well become known as the avocado whisperer. 2. The Best Way to Store an Avocado. There are many myths around storing avocados. That video sets things straight. Anyway, you probably have your avocado already on the cutting board, anxious for the moment leading up to opening it. Fingers crossed it’s just right and ready to be used for the toast ideas below. Cut a couple of cherry tomatoes in half. Throw them in a pan with olive oil and let them fry until soft (about 5 minutes). 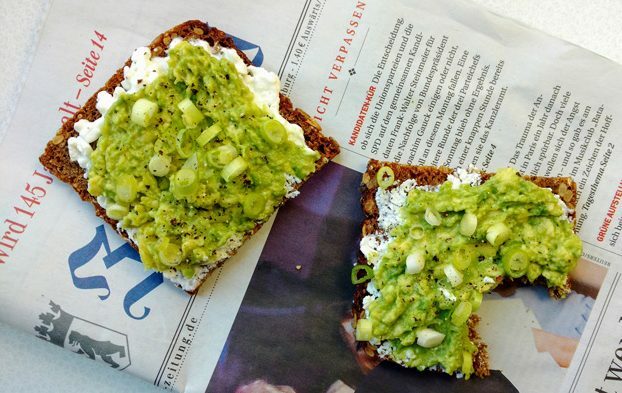 Meanwhile mash your avocado with a small piece of feta cheese. Also sprinkle in some lemon. Now assemble everything together. Sublime. Mash the avocado, add some salt and a dash of lemon juice. Thinly slice the radish. Garnish with cilantro. Tangy and tasty! This is probably my most favourite version so far. Mash your avocado, add salt and lemon. Add a layer of cottage cheese on the toast. Garnish with green onion and fresh pepper. Awe-inspiring! Toast the sesame seeds in a pan. Make more if you like, they’re awesome on almost anything. Mash the avocado, add salt, lemon and olive oil. Garnish with toasted sesame seeds. 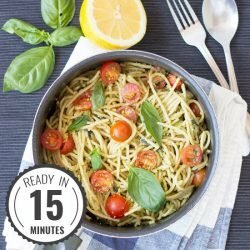 Simple, but really good! This one is a winner! Slice the cranberries in half. Also make sure you pimp your mashed avocado with some salt and lemon. Add the brie slices on top. Yum. 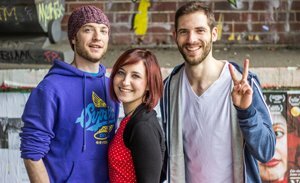 This Japanese – South American fusion apparently is gaining many disciples, especially in the New York area. 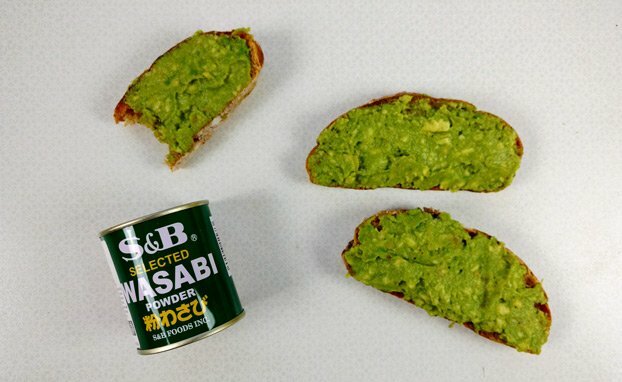 For one medium sized avocado prepare around 1.5 tsp of wasabi powder with water. Then mix together and add a dash of lemon and sprinkle in some salt. Hit potential! What a stunning combo! 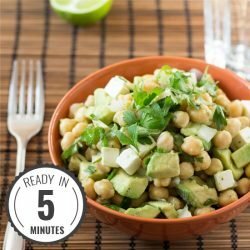 I heard from several places that hummus and avocado go really well together – and it’s so true. Mix the mashed avocado with 3-4 tbsp of hummus. Add a bit of lemon juice. Bell pepper and some ground pepper round it off. This post definitely isn’t over yet. 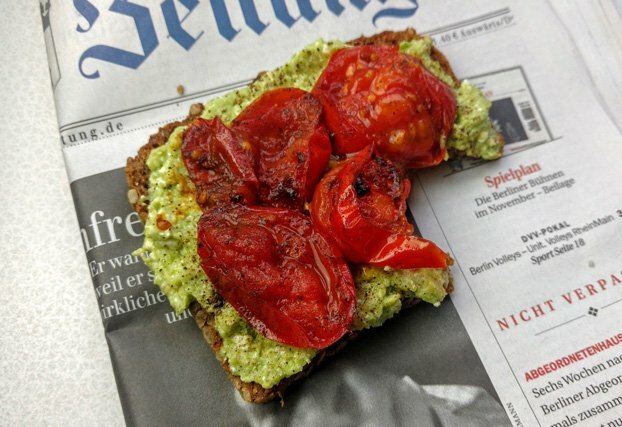 We’re testing new toppings frequently and will come around with more avocado toast ideas as soon as new batches are ready. Check back often! 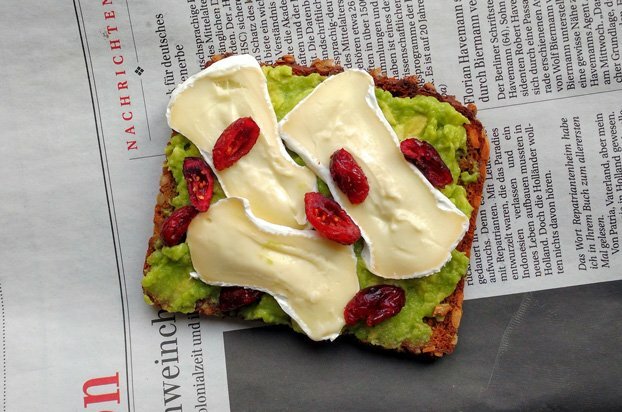 What’s your favourite avocado toast? And is there a creation you think we just have to try? Let us know in the comments below! 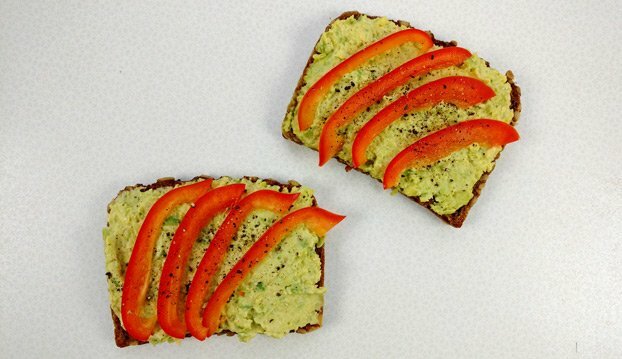 Try avocado and nut butter together on toast! Yummy! Ah what an idea! Thanks Eileen, I will! Also sounds great! I’m a recent convert to eggs on avocado – love it! !